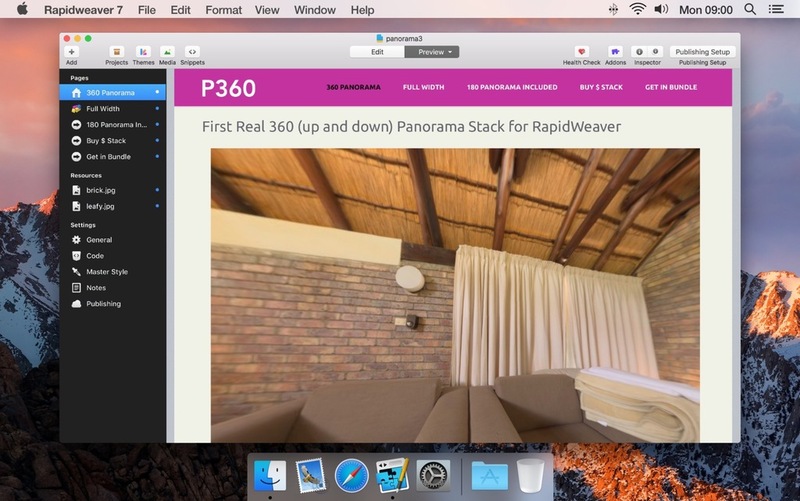 Panorama 360 stack makes it easy to add professional or iPhone shot panoramic images to your RapidWeaver projects. 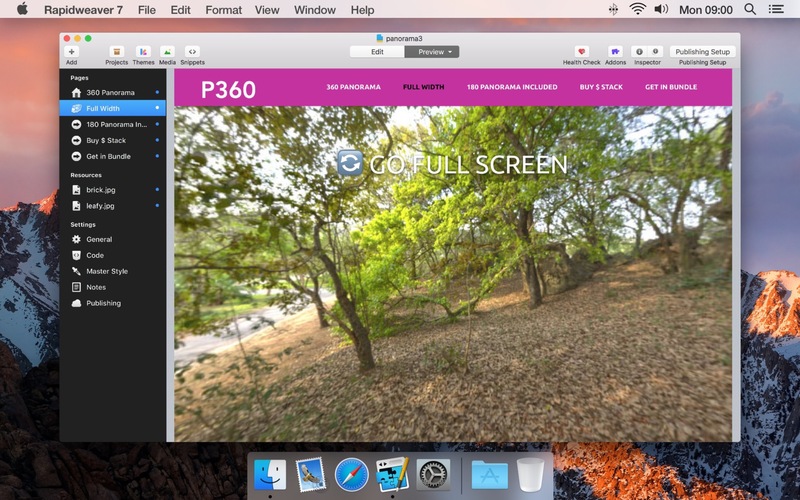 Add Virtual Tours or Walkthroughs of your premises and add interactivity to your images, such as views of a client's brick and mortar store or hotel. 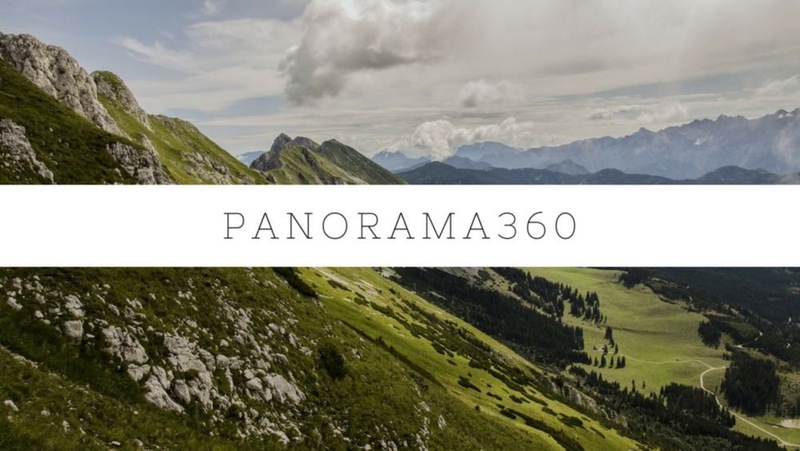 If you shoot panoramas professionally using equirectangular images, Panorama stack is there for you too. 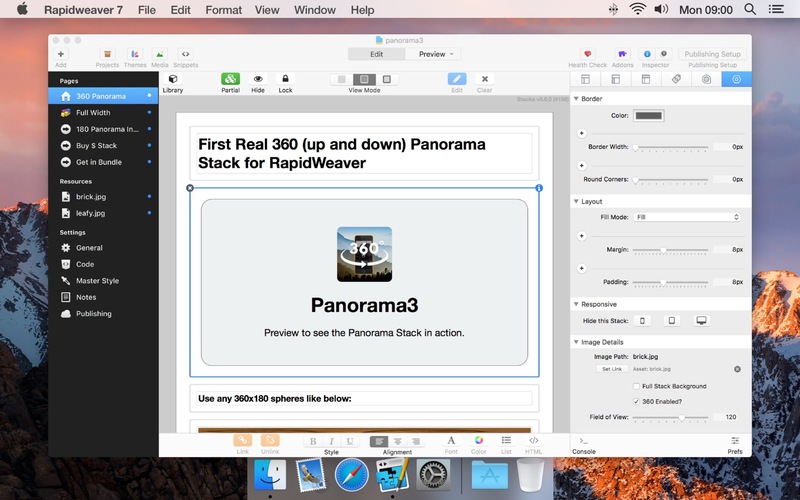 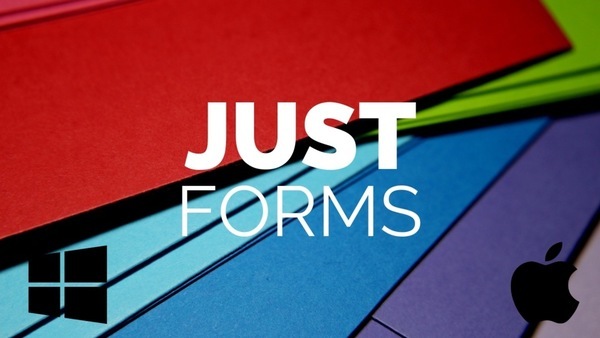 Add any panorama to the stack and as many as you need to a RapidWeaver page and create a portfolio of your work. You can also add captions for credits or a title description. 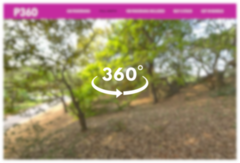 Let’s roll real 360. Shoot panoramas on your mobile of your client’s offices, stores or a gallery you are making a website for. 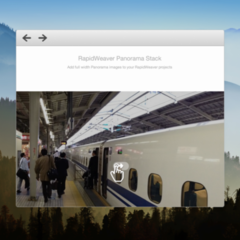 Add it your RapidWeaver resources section and Panorama stack will create a forever scrolling panorama to give depth and a real insight into any location. Bring your images to life. 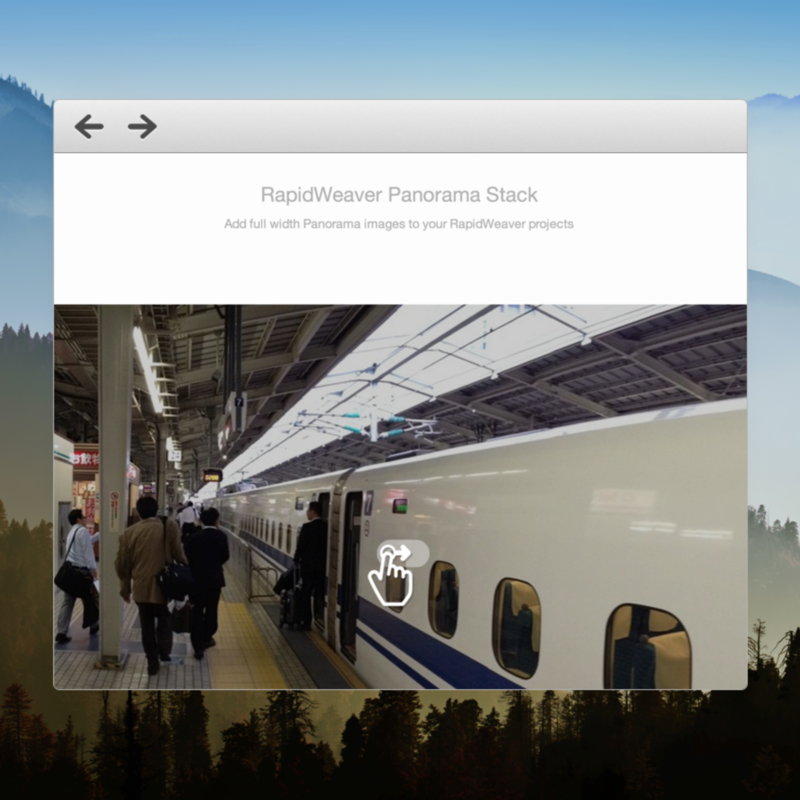 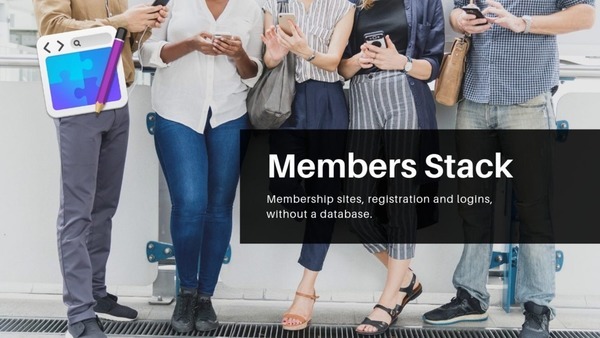 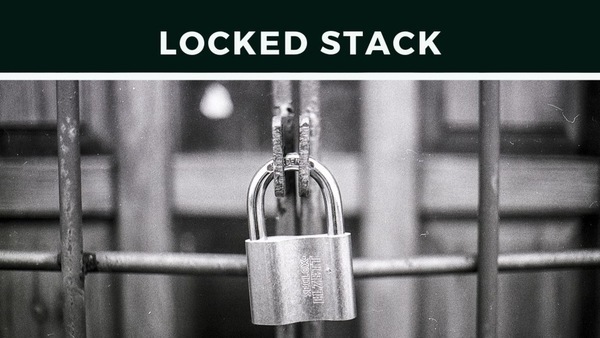 Panorama stack can work in full width themes and stretch your image edge-to-edge for a modern look or inside containers that have a max width already set. 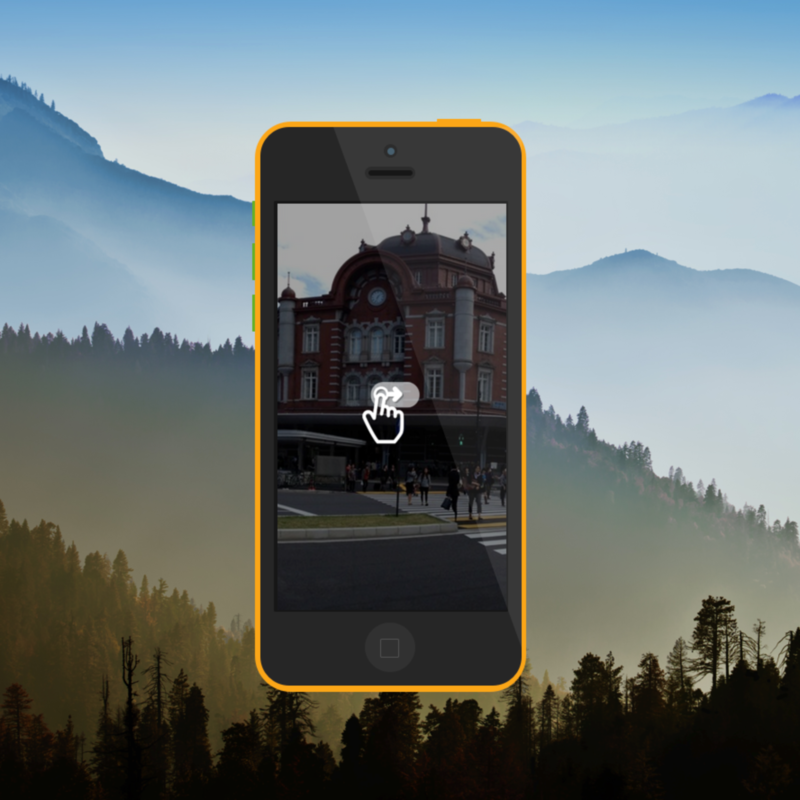 You can also scroll on touch devices so people can take your images in your pocket wherever they connect from.